Project Veritas is non-partisan and does not advocate for political candidates or parties. The purpose of Project Veritas’ investigations is to expose waste, fraud, dishonesty and self-dealing. Stay up to date on who responds by following us on Facebook at http://Facebook.com/ProjectVeritas and on Twitter @Project_Veritas. ” As his run for re-election starts to gear up, Gov. Cuomo is in surprisingly weak shape. With a huge war chest in a heavily Democratic state, he’s still the odds-on favorite — but he’s suddenly looking a lot more vulnerable. Here are 10 big reasons why the governor has to worry. He burned Mayor de Blasio. Sure, he made himself look good to centrist voters by humiliating the new herald of progressivism on both pre-K and charter schools. But he also earned a black eye with the left — and made an enemy of the mayor, who after all is the top politician in a city where Cuomo needs a lot of votes come November. He’s annoyed the public-employee unions. He tightened the state school-aid spigot and put in his property-tax cap, making it harder for teachers locals across New York to win higher pay. Then he pushed for test-based teacher evaluations, anathema to the unions. (Yes, the scheme never had real teeth, but unions can’t stand the precedent.) And he topped it all off with his embrace of charters — which the unions, not without reason, see as a naked bid for fat hedge-fund donations. Other unions feel burned because he forced modest contracts on most state-employee unions and won minor public-pension reforms. They won’t go to war on him for that — but why should they lift a finger to help?Now his sudden rush to win some union friends is getting ugly. Few voters will notice or care that the Transit Workers Union contract pays for raises by adding hundreds of millions to the MTA’s long-term liabilities — but they can understand a $6 million TWU slush fund. ” A landmark federal study on hydraulic fracturing, or fracking, shows no evidence that chemicals from the natural gas drilling process moved up to contaminate drinking water aquifers at a western Pennsylvania drilling site, the Department of Energy told The Associated Press. ” The analysis and other health assessments have been closely guarded by Gov. Andrew M. Cuomo and his administration as the governor weighs whether to approve fracking. Mr. Cuomo, a Democrat, has long delayed making a decision, unnerved in part by strident opposition on his party’s left. A plan to allow a limited amount of fracking in the state’s Southern Tier along the Pennsylvania border is still seen as the most likely outcome, should the drilling process receive final approval. The New York governor is considered to be a potential 2016 contender. Cuomo has known about the report for months as he considered approving fracking. Fracking is a difficult issue for a Democrat considering a presidential future. ” Since Stanolind Oil introduced hydraulic fracturing in 1949, close to 2.5 million fracture treatments have been performed worldwide. Some believe that approximately 60% of all wells drilled today are fractured. Fracture stimulation not only increases the production rate, but it is credited with adding to reserves—9 billion bbl of oil and more than 700 Tscf of gas added since 1949 to US reserves alone—which otherwise would have been uneconomical to develop. 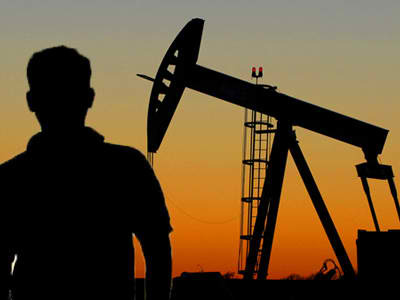 ” The IEA report, World Energy Outlook 2012, concludes that in just a few years the United States will be so awash in domestically produced oil it will surpass Saudi Arabia in oil production. Moreover, by 2030 North America as a whole will become a net exporter of oil. 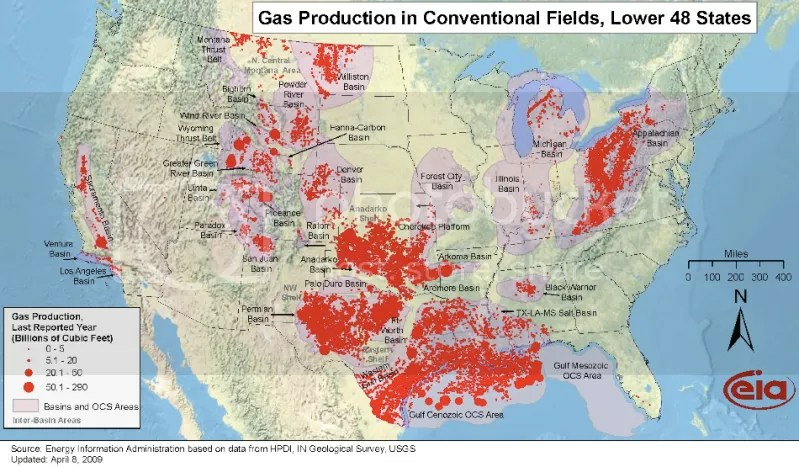 “The vast majority of America’s new oil and gas production is happening on private lands in states like North Dakota, Alaska and Texas. The environmental review and permitting process on federal lands, however, is burdensome and keeps resources untapped. …oil production on federal lands has decreased between fiscal 2010 and fiscal 2011 by 11 percent. Natural gas production has decreased by 6 percent in the same one-year span. It is down nearly 27 percent from fiscal 2009. Meanwhile, oil and gas production have increased by 14 percent and 12 percent, respectively, on private and state-owned land. And who can forget this gem ? China benefits from Obama’s energy policies . now go to the United States. “The Interior Department is expected to issue long-awaited regulations for “fracking” on public lands as early as Thursday, according to industry officials closely following the rules. Whatever it takes to get $8 gas . If you are looking for a way to lighten your wallet and facilitate the creation of some truth in media then you would do well to check out Kickstart and donate toward the creation of Fracknation.